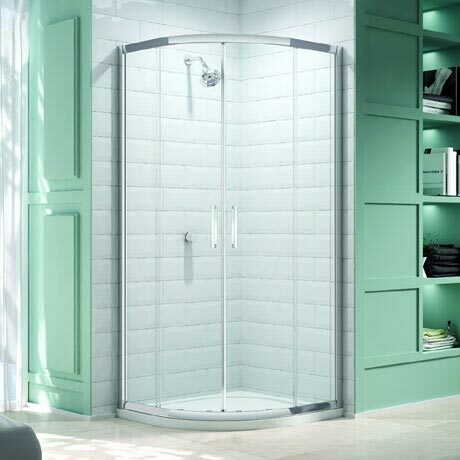 Beautifully engineered, the impressive 8 Series 2 door quadrant enclosure will fit in seamlessly into any modern bathroom. The Series 8 range is characterised by its two smooth gliding doors on double quick release easy clean rollers, 8mm toughened safety glass and the chrome design symmetry handle to add a designer touch. With Mershield Stayclear, the protective coating ensures the glass maintains its sparkle for years to come.